Founded in 2013, Tea Trails is passionate about tea and the world associated with it. They serve up a variety of gourmet teas from around the world that is sure to appeal to the tea connoisseur. They also serve up a range of dishes that perfectly complements the tea. Their cafes feature an engaging and peaceful ambiance that is designed to help guests enjoy their tea while catching up with their friends or preparing for their work. 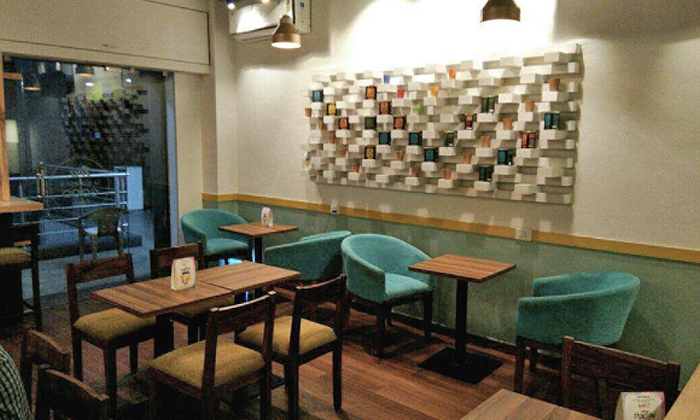 With outlets spread across the country, Tea Trails is just the place for those looking for a fresh cup of tea.